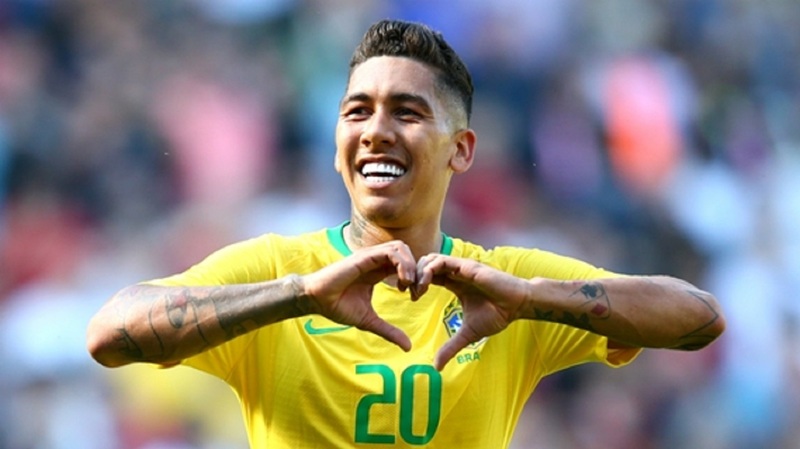 Liverpool star Roberto Firmino playing for Brazil. 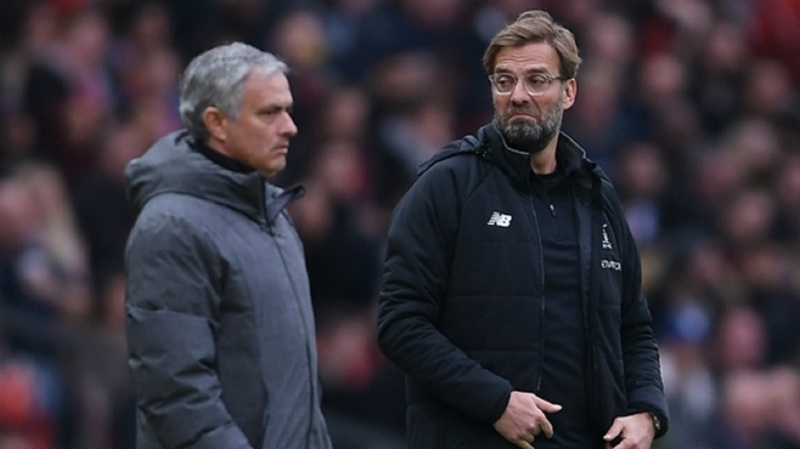 The Reds have yet to be crowned champions in the Premier League era, with the club's last title triumph coming in the 1989-90 season. 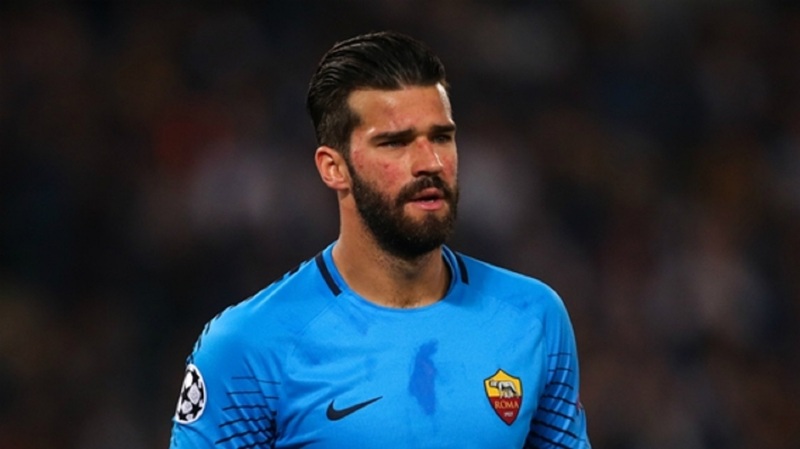 But Jurgen Klopp's squad has been boosted by heavy investment ahead of the new campaign, the club breaking the world record for a goalkeeper to sign Alisson from Roma, while Naby Keita, Fabinho and Xherdan Shaqiri have also arrived at Anfield. 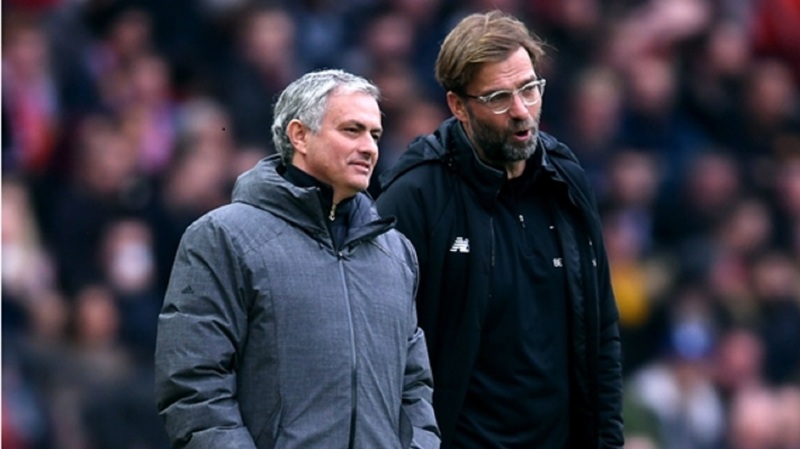 Liverpool spent more than any of their rivals in the Premier League in the last transfer window and, while they finished fourth last term, 25 points behind champions Manchester City, Pele believes 2018-19 will finally be their year. "It's the start of the Premier League today," Pele wrote on Twitter. "Who do you think will win? I think it's the year of Liverpool, Alisson and Firmino!" Liverpool, beaten finalists in the Champions League last term, open their Premir League campaign at home to West Ham on Sunday.